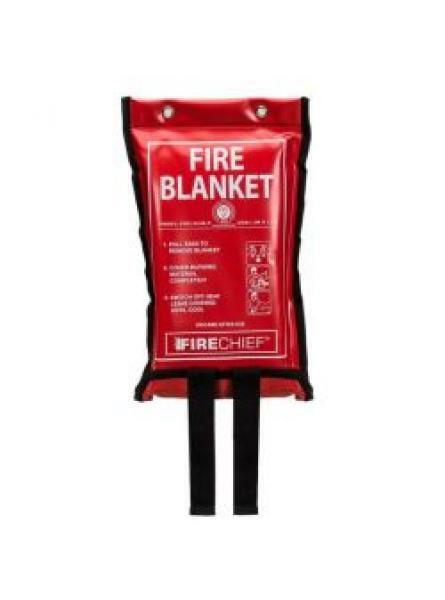 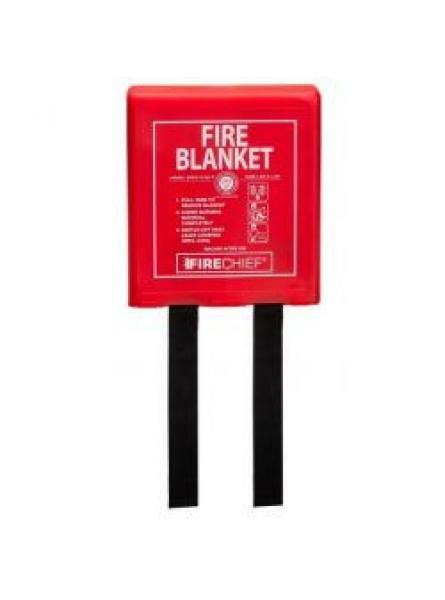 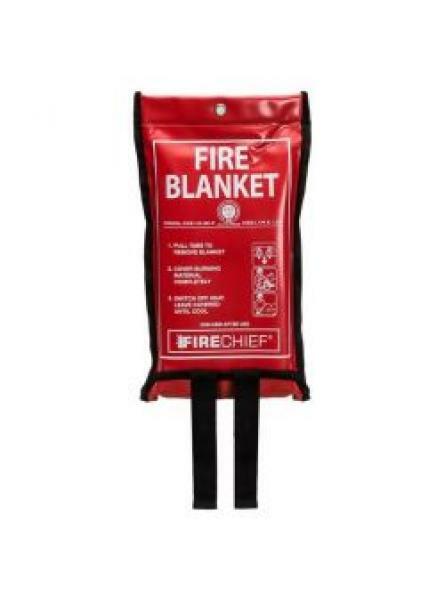 The new 1.8 metre x 1.2 metre economy fire blanket is supplied in high quality soft tamper proof P..
Fire blanket in rigid plastic container for wall mounting for smothering small fires in home, comm..
A popular choice fire blanket for small commercial kitchens, offices and .. 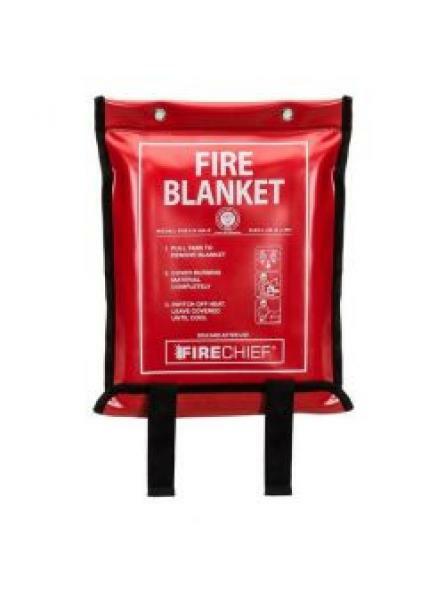 This quality fire blanket is contained in an industrial grade, wipeable rigid PVC o..
A compact and highly effective fire blanket housed in a tamper evident flexible polythene pack with .. 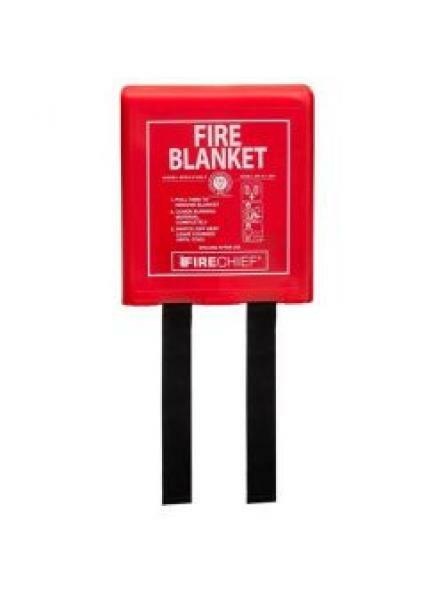 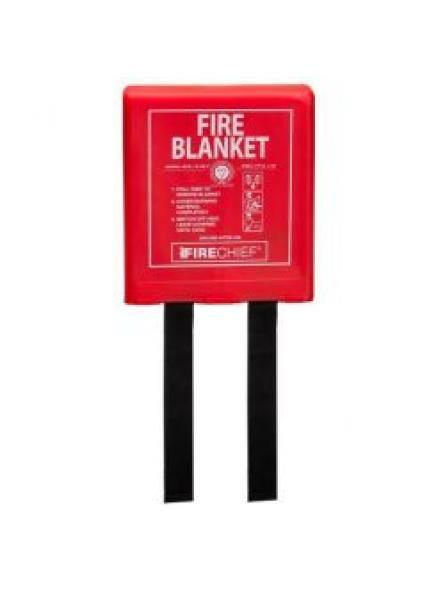 The new 1.2 metre x 1.2 metre economy fire blanket is supplied in high quality..